The book of Exodus tells a thrilling story, and is naturally the inspiration for numerous adaptations and allusions within literature (Daniel Deronda, Superman). 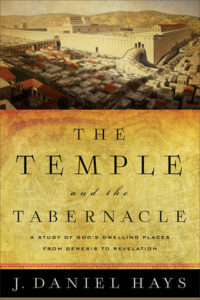 However, the stirring narrative of Israel’s deliverance from Egypt and ascent to Sinai to meet God takes a sharp right-turn into plodding blueprints for the tabernacle, its utensils, and the priestly garments. It’s like watching Frodo heroically ascend to the peak of Mount Doom only to then receive a 3-hour lecture from Treebeard. At least, that is how we often consider the latter half of Exodus. In reality, it’s far from an anticlimactic letdown, and the problem is not the text but ourselves. As I am discovering through teaching Leviticus, when one delves into the difficult material in Scripture, it is always rewarding. Or as one scholar puts it: if it’s weird, it’s important. In The Temple and Tabernacle, J. Daniel Hays has helped bridge this gap by providing a study of Israel’s tabernacle and temples that is approachable and concise. 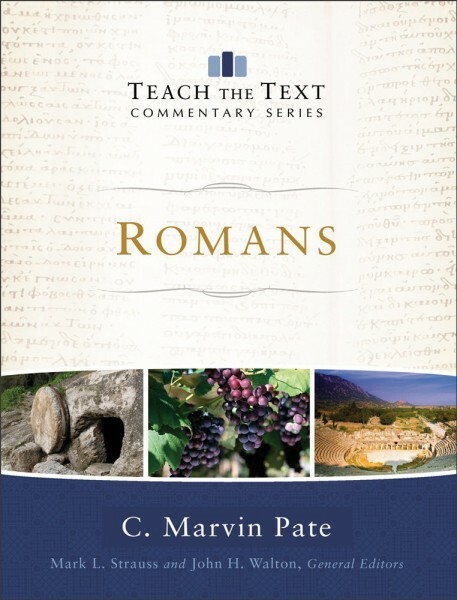 C. Marvin Pate has authored the Romans commentary for the new Teach the Text commentary series from Baker, a series that the editors have tailored for “the needs of pastors who teach the text on a weekly basis” (p vii). 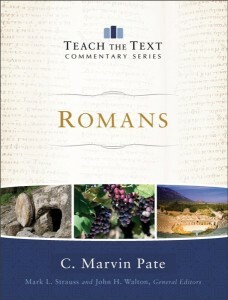 To reach this end it “utilizes the best of biblical scholarship but also presents the material in a clear, concise, attractive, and user-friendly format” (p vii). The goal for this series is clearly to assist one in teaching the biblical text. 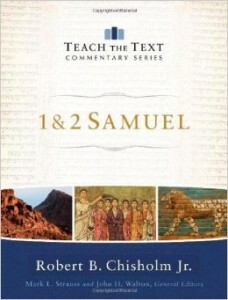 Robert B. Chisholm Jr., 1&2 Samuel, Teach the Text Commentary Series (Grand Rapids: Baker Books, 2013).